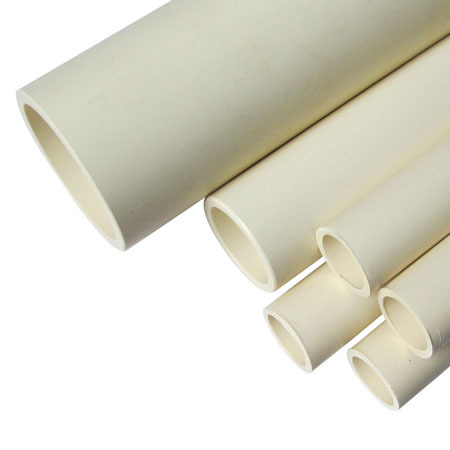 Obtain the best quality CPVC Pipe of different brands and of different sizes ranging from 0.5″, 1″, 2″, 3″, 4″ cpvc pipes. CPVC is available in either NPS standard sizing -OR- CTS (Copper Tube Size) sizing. We are best CPVC Pipes supplier in Mumbai. Shop now for best CPVC Pipes at pipewale.com. Varieties include Supreme, Jain, Kisan and Finolex CPVC Pipes. Contact us now for best quality CPVC Pipes at discounted prices.